Alderfer Auction’s mission is to ethically and creatively guide people through life’s transitions. Unclear of where to go for help? The physical and emotional toll of all the tasks of downsizing, relocating or moving can be a task too large for any one person. After decades of accumulating personal property, the thought of moving can seem daunting and paralyzing. Alderfer Auction can help! 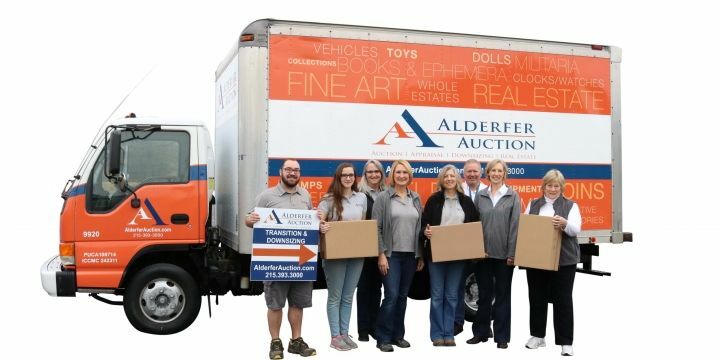 With many services under one umbrella, Alderfer Auction can simplify the downsizing process making it a less overwhelming and a more life-enriching event. We can help your next chapter in life unfold with no mystery involved! 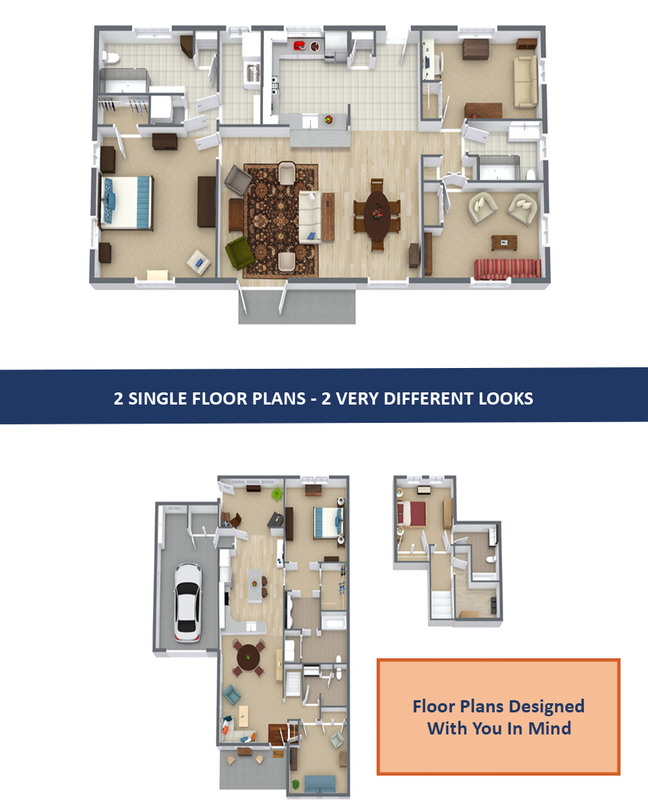 Transitional services are customizable based on individual’s needs. Gift yourself a positive start. Contact Alderfer Auction and have peace of mind as they transition to their next chapter in life.